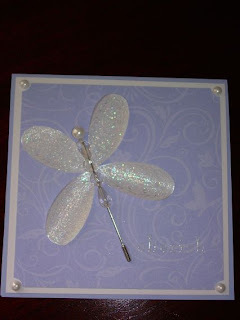 The Pretties Kit makes it very easy to make an elegant card. With well over 300 flowers, rhinestone brads, hat pins, full and half pearls in cream and white and clear round and tear drop beads you always can find the right pieces to give your card or scrapbook page that special touch. The best part is that the included flowers can be colored to match all your projects.